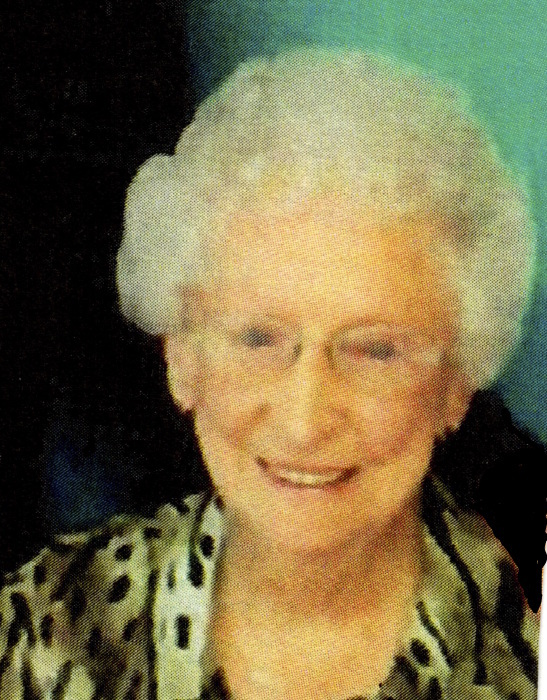 Leona Shearn, age 98, of Linton, passed away on Wednesday morning, February 13, 2019, at AristaCare at Woodland Park in Orbisonia, Pennsylvania. She was born in Linton on November 18, 1920, the daughter of Henry & Aline (Villan) Belval. She graduated from Linton High School in 1938 and lived in Linton her whole life. She enjoyed shopping, Colts football and visiting with her grandchildren and great grandchildren. Leona is survived by her son, Bill (Kathleen) Shearn of Shirleysburg, PA, four grandchildren, Bill, Andrew, Joshua, and Stacey, and twelve great-grandchildren. She was preceded in death by her parents, her husband, William “Junior” Shearn in 1971, and three brothers, Ferry, Henry, & Andy Belval. Funeral service will be held at Welch & Cornett Funeral Home in Linton at 1:30 pm on Saturday, February 16, 2019 with Rev. Ben Biggs officiating. A private burial will be held in Fairview Cemetery in Linton. Visitation will be held at the funeral home on Saturday from 12:30 pm until the time of service.